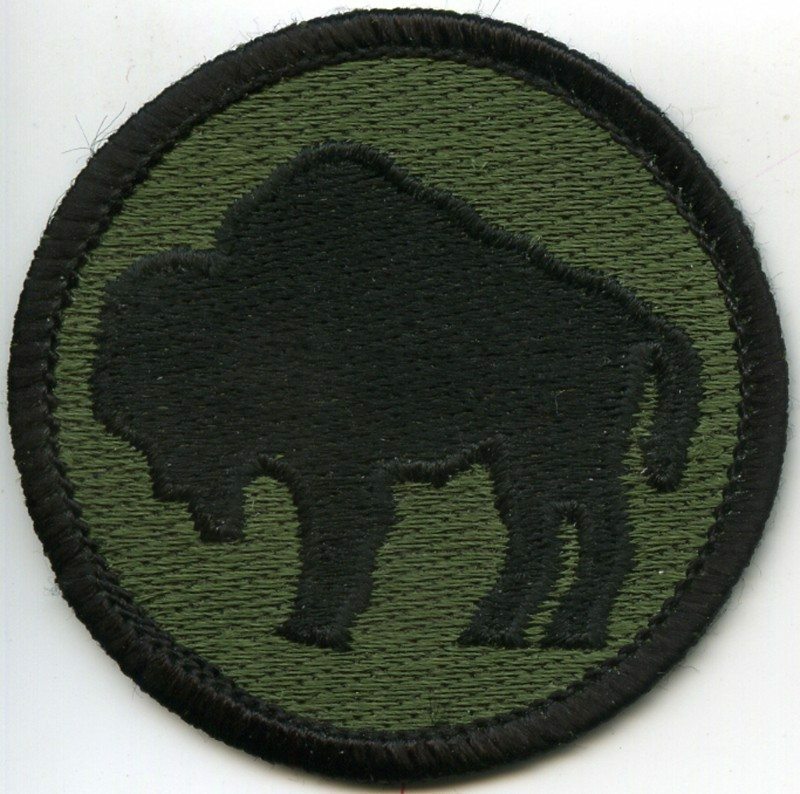 The First African American soldiers to arrive in Arizona at Fort Huachuca were the Buffalo Soldiers in the l890’s; the 9th and l0th Cavalries and the 24th and 25th Infantry Regiments. 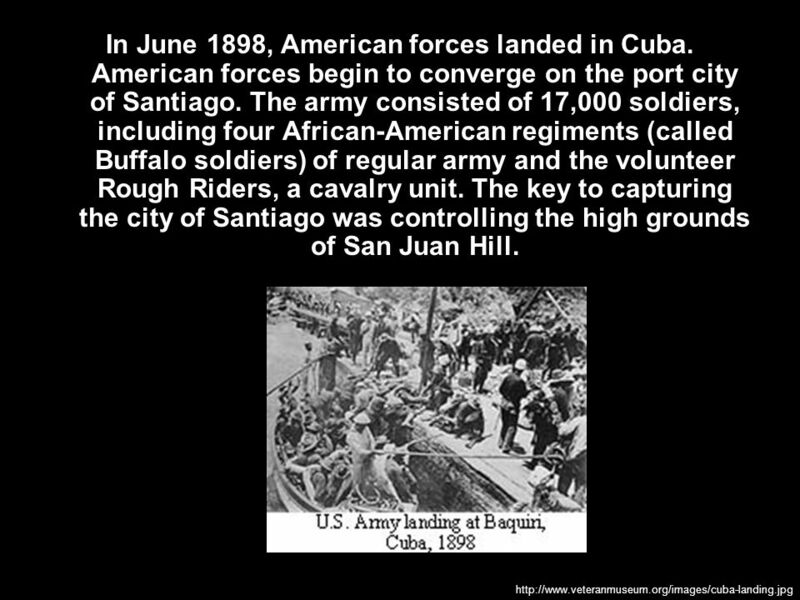 The Fort Huachuca Buffalo Soldiers distinguished themselves in the Spanish American War and the charge up San Juan Hill. 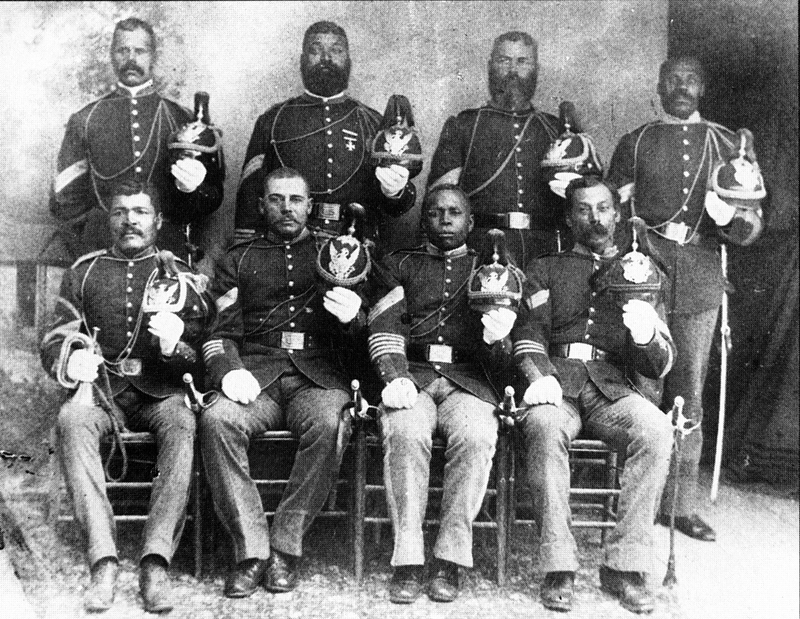 They were part of the Punitive Expedition into Mexico and were sent to Camp Naco, Arizona, Camp Little in Nogales and other locations in Arizona to guard the Arizona Borders during the Mexican Revolution. The 92nd and 93rd infantry Division served at Fort Huachuca during WW II. 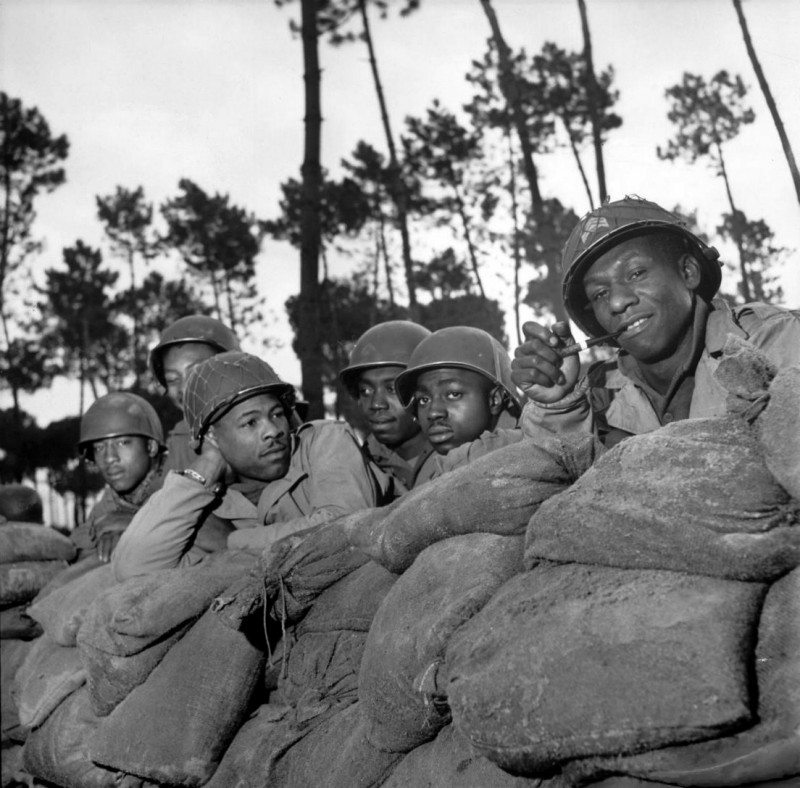 During the WW II, Fort Huachuca was the home of the only two Black Divisions in the history of the U.S. Army, the 92nd & 93rd Divisions and subsequently the largest concentration of black officers. Overnight, the old Army post grew into a modem war installation and the third largest city in the state, with an enormous cantonment area of 1400 new wood framed buildings. They included barracks, hospitals, maintenance structures, offices, and warehouses. The larger of the two hospitals was the only black commanded and staffed hospital in the Army. 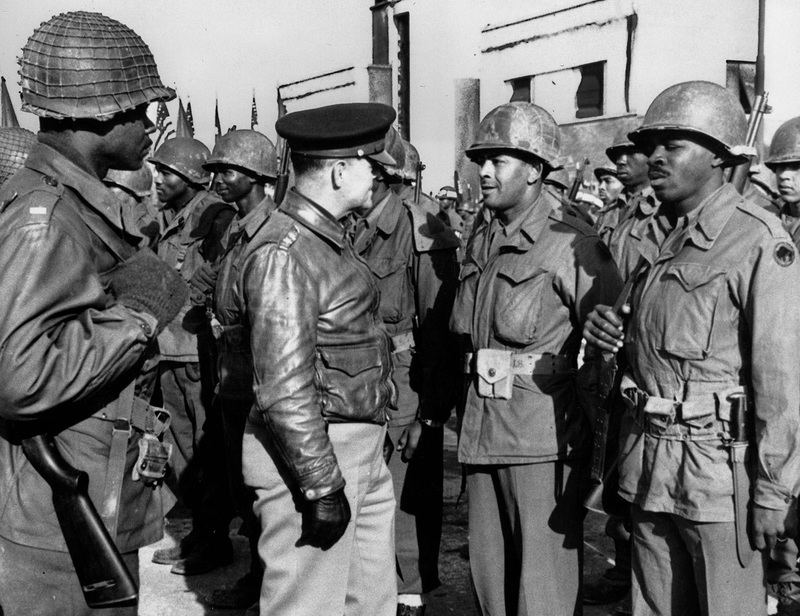 Fort Huachuca is the home of the African American soldier in the United States. 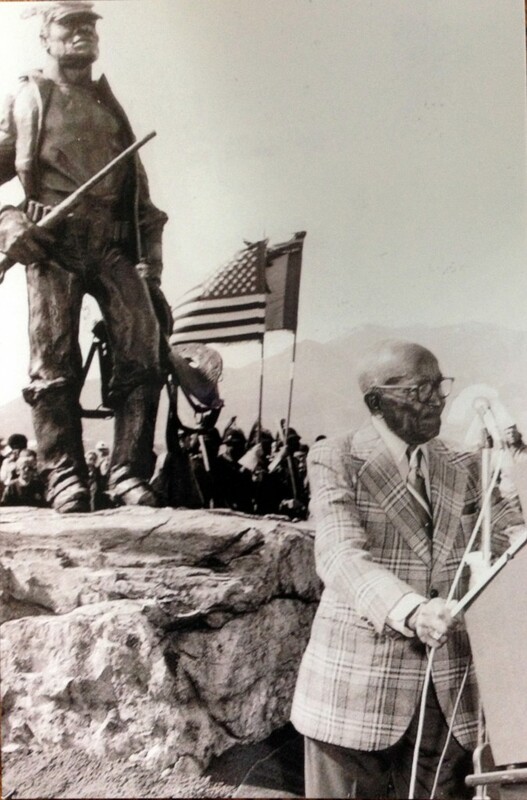 Fort Huachuca’s Buffalo Soldier statue was unveiled in a ceremony on March 3, 1977, commemorating the post’s 100th anniversary. The nearly 9-foot-tall bronze statue was designed and cast by Rose Murray, artist at the Fort Huachuca Historical Museum. Its current location, the Buffalo Soldier Legacy Plaza, was established during 2007’s celebration of the Year of the Buffalo Soldier and dedicated in March 2009. 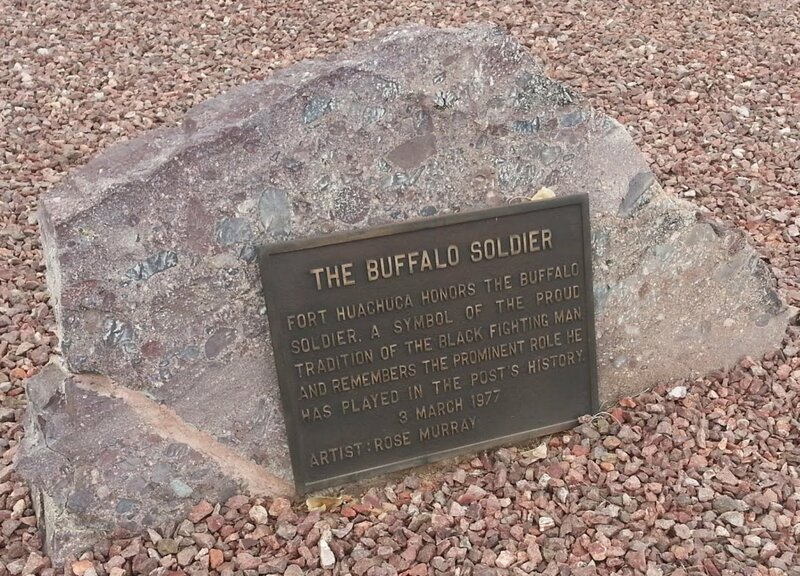 The Buffalo Soldier statue honors not only regiments of black troops which served long and proudly at Fort Huachuca, but also the contributions of all Buffalo Soldiers to Arizona and the Southwest.